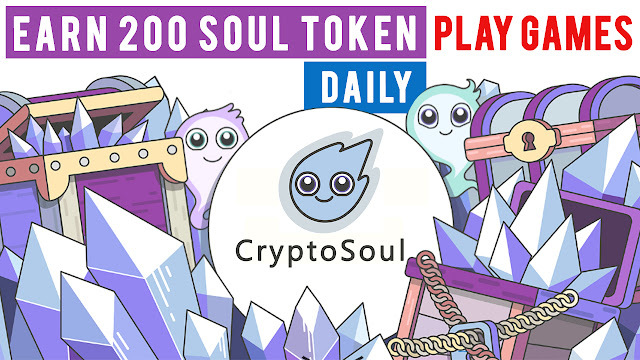 CryptoSoul (SOUL) is a cryptocurrency token that operates on the the Ethereum platform. CryptoSoul Transform gaming model from "The player spends" to "The player earns". That means you will reward tokens for completing tasks.